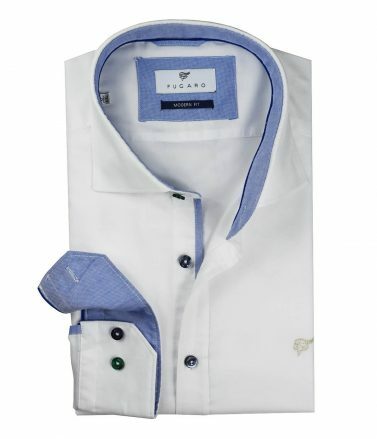 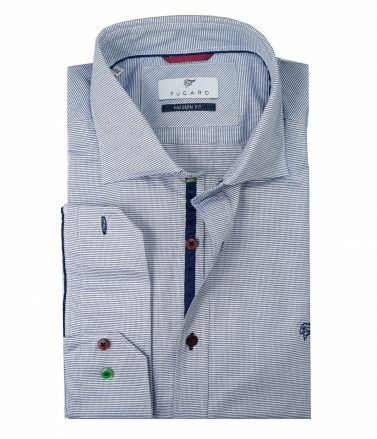 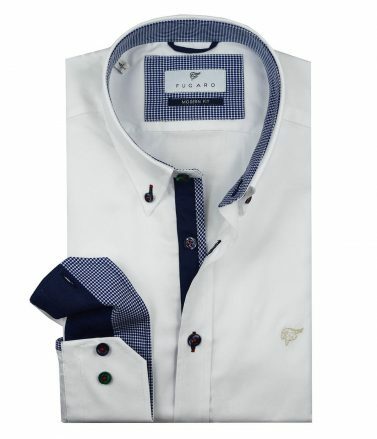 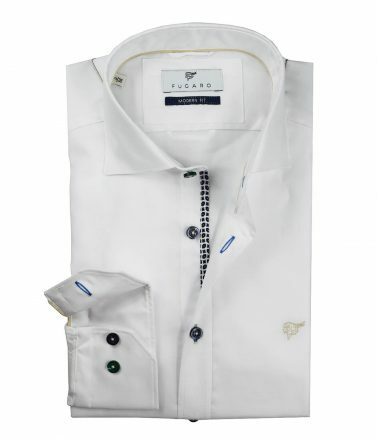 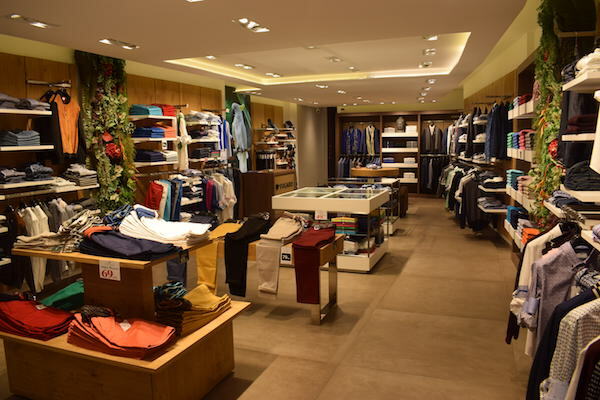 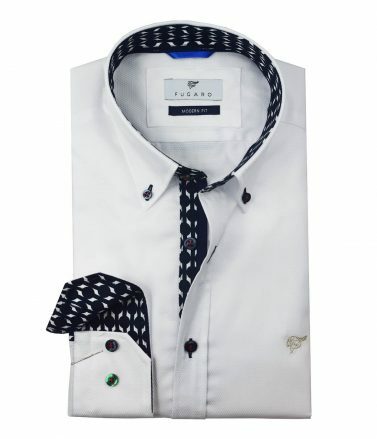 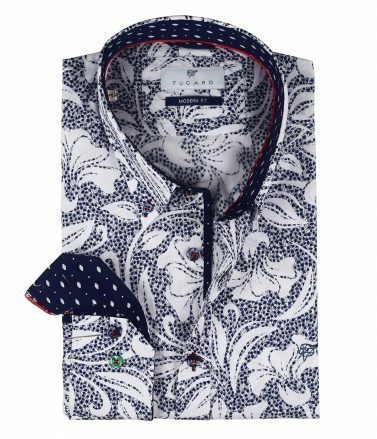 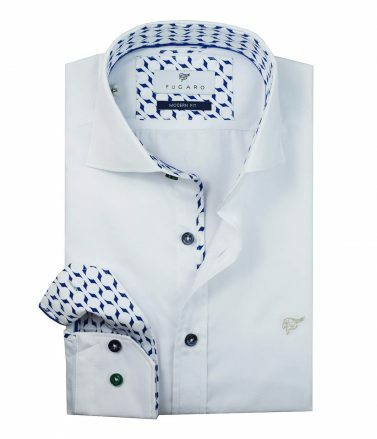 Louis Fugaro offers a unique range of elegant men’s clothing for both work and leisure. 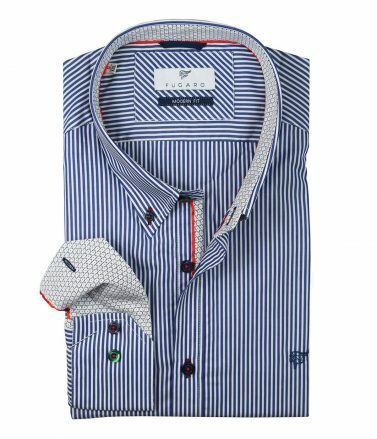 A widely recognised and prestigious brand based in Marbella, we produce apparel of superior quality at a reasonable price. 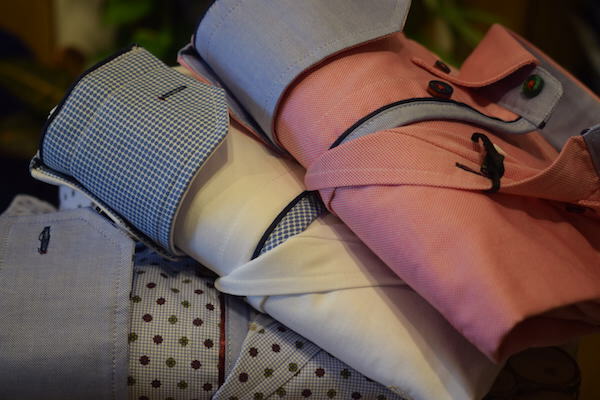 With the motto “Affordable Luxury”, our Prêt-à-porter line understands the need for both exclusivity and affordability, with designs that transform luxury into necessity. 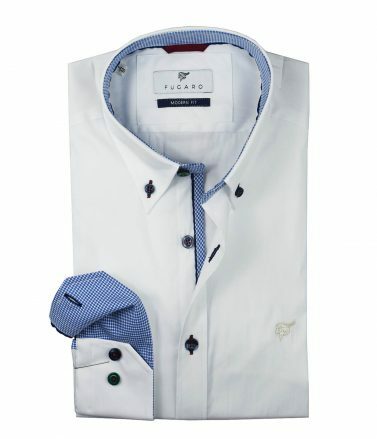 With a luxurious fit, exclusive fabrics and tailored details, our range of products are ideal for a classic, timeless look.